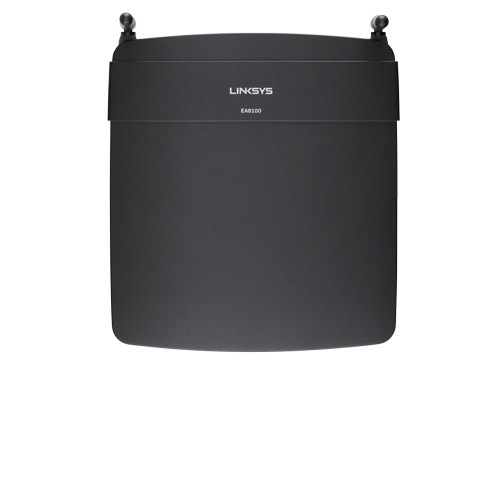 Engineered for the well-connected household, the Linksys AC1200 Smart Wi-Fi Router brings next-generation wireless speed to all your devices. 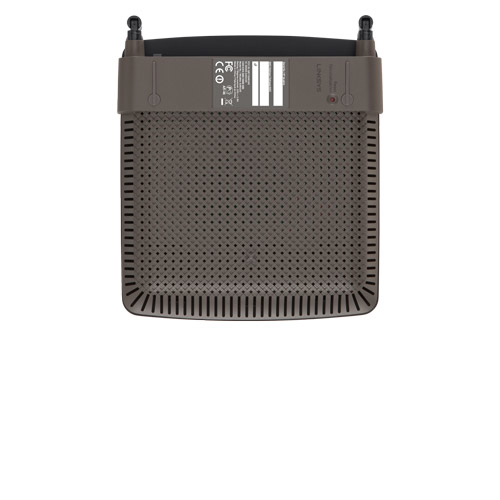 Featuring USB 2.0 and four Fast Ethernet ports along with the latest Wireless-AC technology, the AC1200 provides fast, reliable speeds for bandwidth-hungry devices. By leveraging dual bands with up to N300 Mbps + AC867 Mbps, data traffic can flow quickly and with minimal buffering?meaning gaming, media streaming and general Internet activities can happen simultaneously, keeping all users happy. 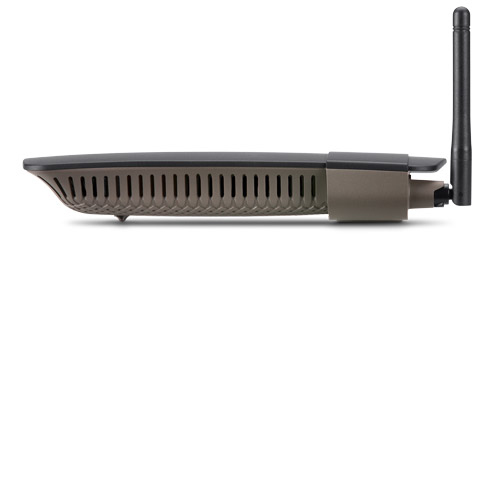 The AC1200 comes equipped with Smart Wi-Fi software, allowing users to monitor and control their home network from anywhere, anytime, using a smartphone. The Smart Wi-Fi feature allows users to see what devices are on the network, block devices from Internet access or specific websites, create a password-protected guest network and more. USB 2.0 and Fast Ethernet for sharing photos, video, data files or a printer across your network. 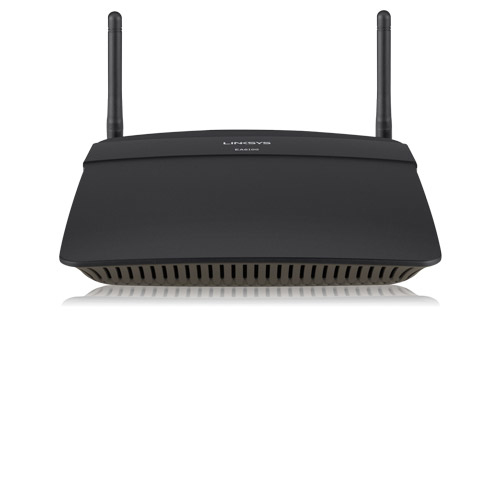 Monitor and control a home network from anywhere and at any time. Smart Wi-Fi allows users to prioritize devices or websites, gain parental control over inappropriate content, monitor network activity, turn Wi-Fi® access on or off, and create select password-protected guest networks. A growing suite of apps offers improved opportunities to control one?s home network.